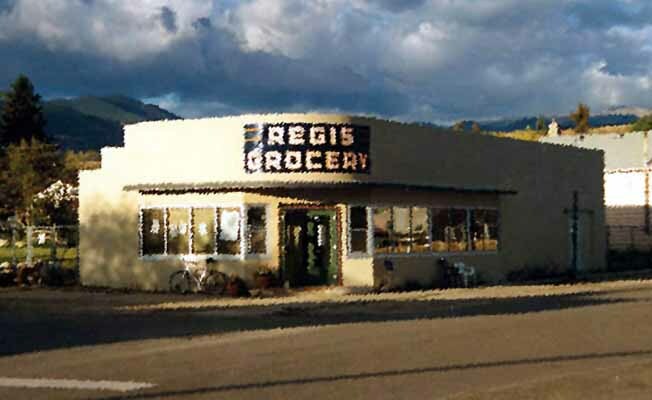 Cafe Regis is a small breakfast and lunch diner, featuring fresh, handmade breakfast and lunch entrées, a great variety of "blue plate specials", and baked goods right out of the over. We use local ingredients whenever possible, including produce from our own on-site organic gardens. We cater events both large and small, on-site or off-site.